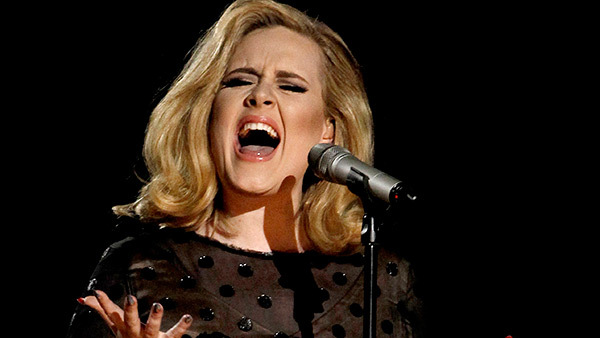 You've not seen Adele like this before. In fact, you don't see her at all in this classic movie mashup featuring the music and lyrics of the singer's new hit, "Hello." "Star Wars," "Beauty and the Beast," "Pretty Woman," "The Terminator," "E.T.," and "The Matrix" are just some of the movie clips featured in a YouTube video that follows the Adele song's tune and beat. Never thought you'd see Clint Eastwood belting out "Hello"? Watch the full clip below and see the film icon's moment along with others, including C-3PO, Arnold Schwarzenegger, Uma Thurman and more.